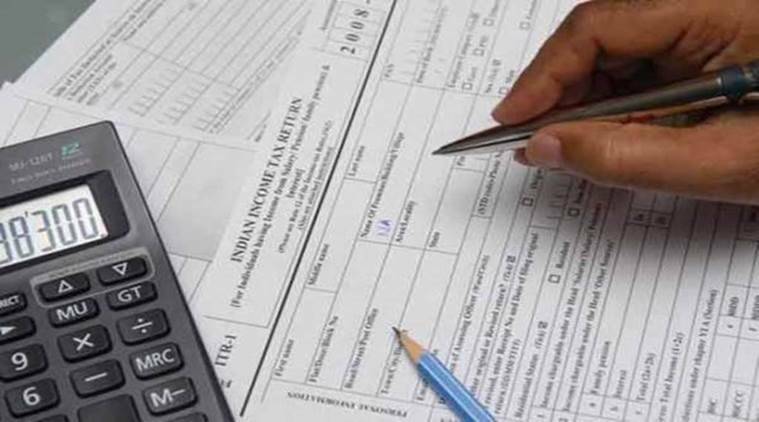 Income Tax returns deadline and penalty 2018: The last date for filing IT returns for the assessment year 2018-19 is July 31. This was in response to the April 4 report “88 lakh taxpayers didn’t file returns in year of noteban, 10-fold jump over previous year” published in The Indian Express. 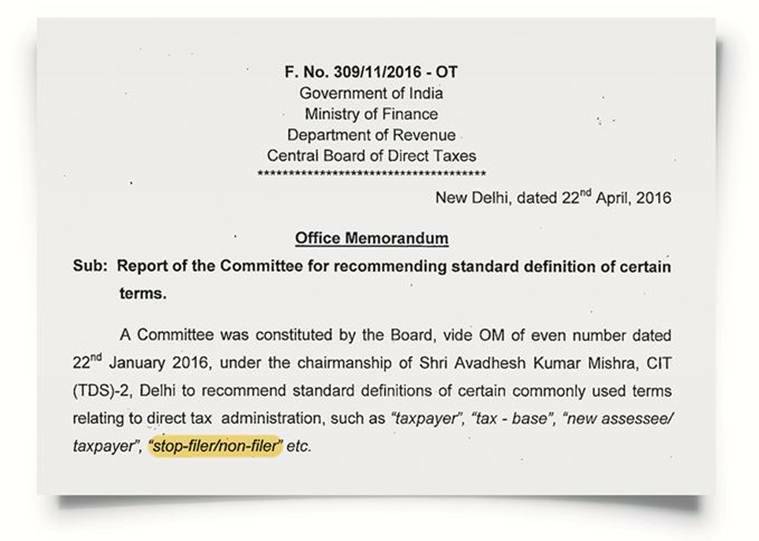 The spike in the number of “stop filers” in financial year 2016-17 reversed a four-year trend, the report said. Officials said that this surge, in the year of demonetisation, could be attributed to loss of jobs, falling income and low economic activity. The figures relating to TDS deductees who have not filed their returns is not taken into consideration while calculating the number of stop filers. The Indian Express stands by its report.